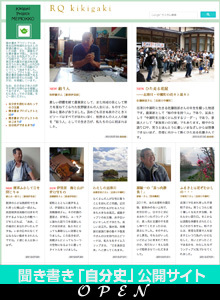 This is an archived copy of RQ volunteer activity report posted by: japanecolodge | May 20, 2011, reprinted through the courtesy of Japan Ecolodge Association (ECOLA). Current condition is quite different so please find the latest information in other articles. This entry was posted in HOME, utatsu-en by admin. Bookmark the permalink.